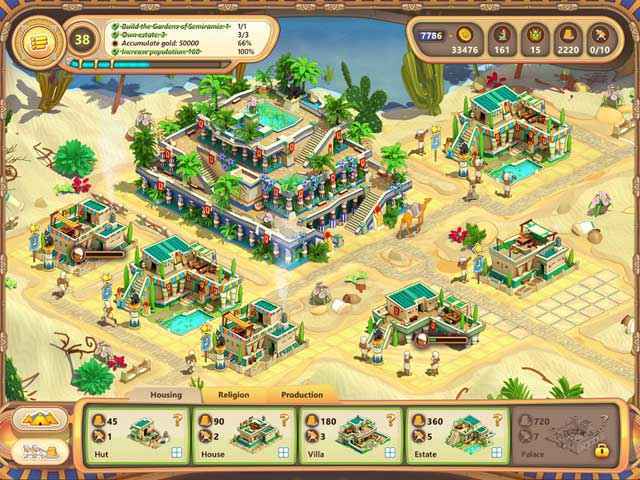 Free Download Ramses: Rise Of Empire Collector's Edition Game or Get Full Unlimited Game Version! 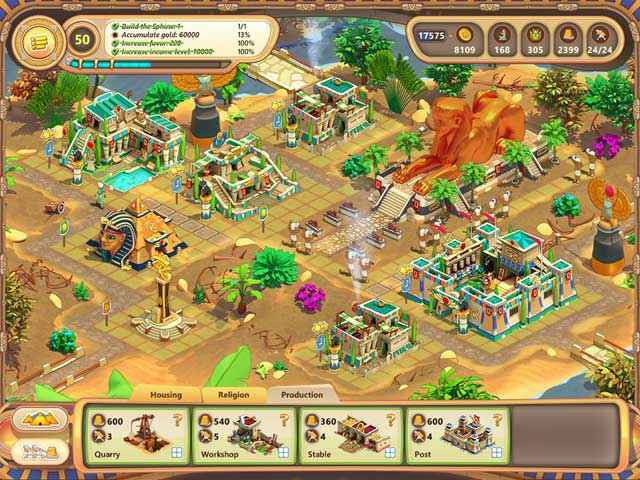 Return Egypt to its former glory and win the favor of the gods in this time management adventure game! In order to get advantaged of playing Ramses: Rise Of Empire Collector's Edition full unlimiteg game version you must register the game.